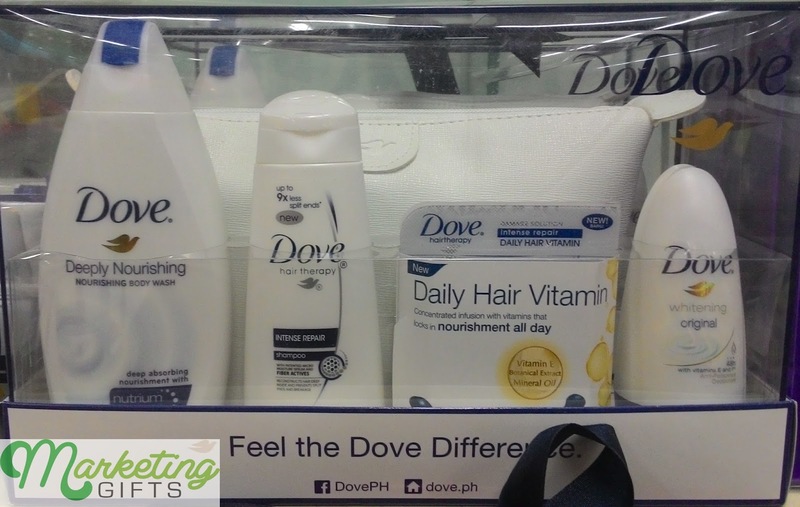 By roaming around a local supermarket on a weekday, we got a good look at this white pouch that is enclosed with a wide range of Dove products as a gift with purchase. There is nothing over the top about it, but this is still an operational marketing idea. Color Says It All. This is what Dove promises as an end-result of using their body products – to have whiter underarm or complexion – that’s why they have probably thought of using this mixture of all colors for the promotional pouch. Decent-sized Pouch. The actual pouch is bigger than it looks in the image. It is big enough to carry a few blushers, lipsticks, and eyeshadow palette. If you feel like it, you can even throw in your smartphone and your coin purse in there. Its size is just what most millennials need for daily use. Brings More Depth to the Brand. This set is already heaving with Dove merchandise that can last for at least a month or more, and then they added a brand-new pouch that has the brand’s logo on it. This makes the brand more valuable to the consumers. You can check out more giveaway ideas from Dove when you visit our blog or contact us at Marketing Gifts.